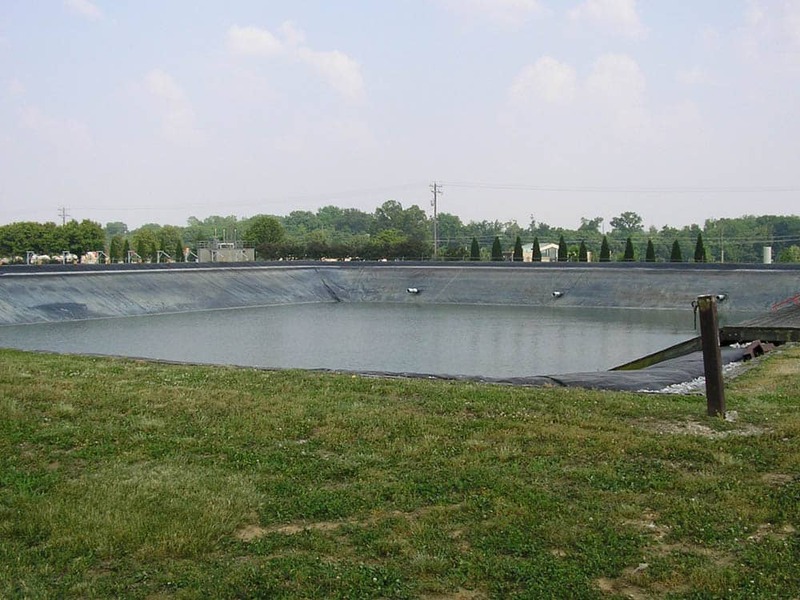 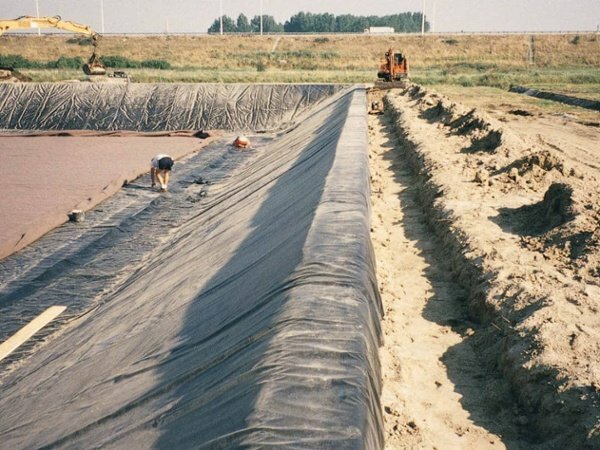 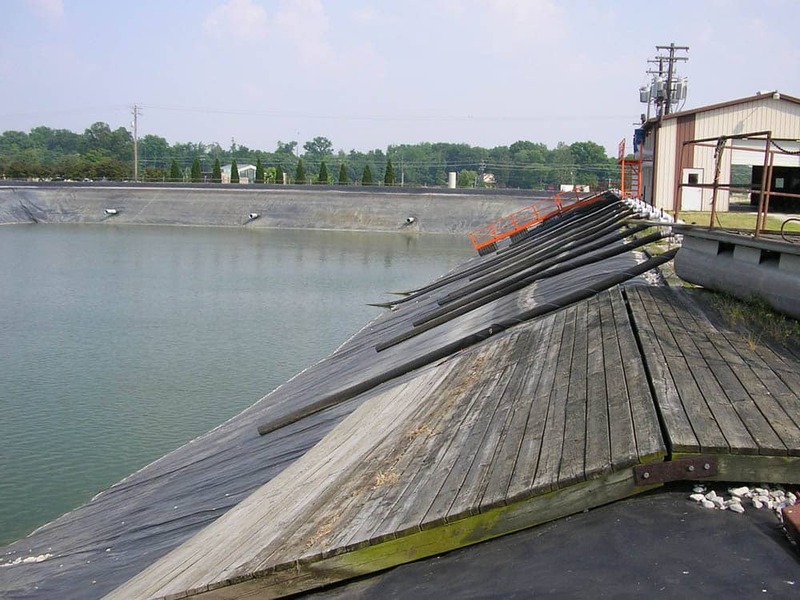 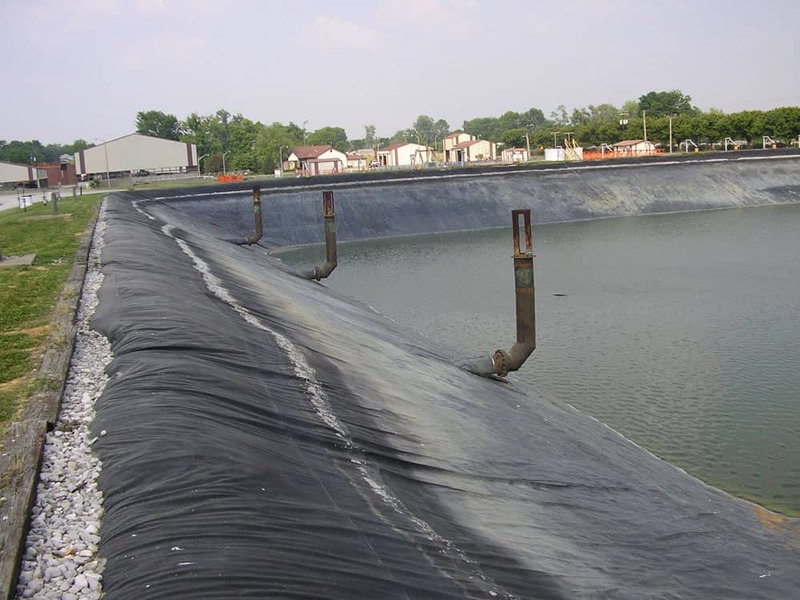 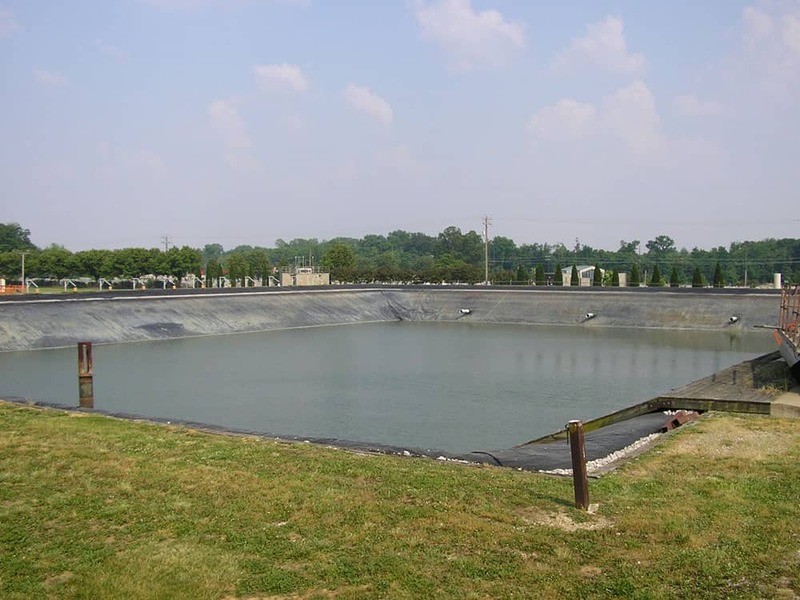 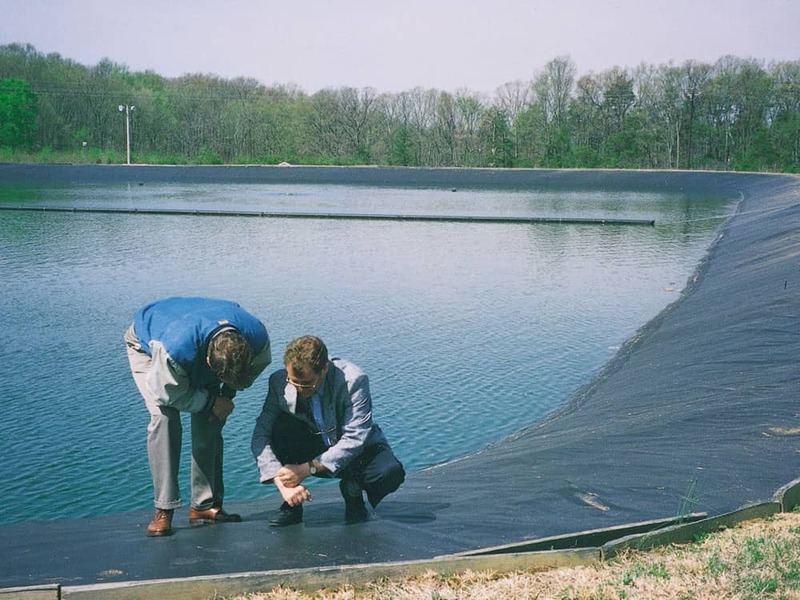 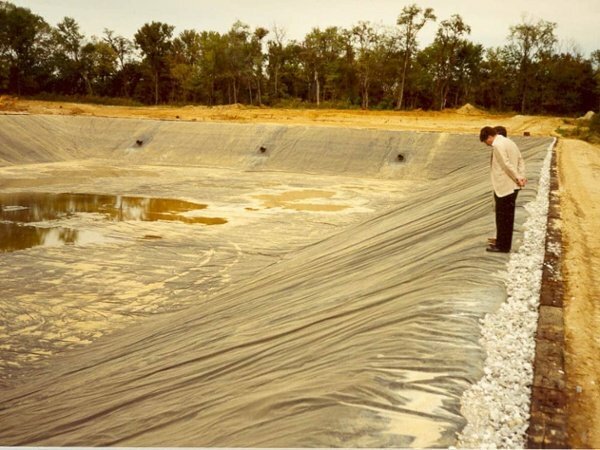 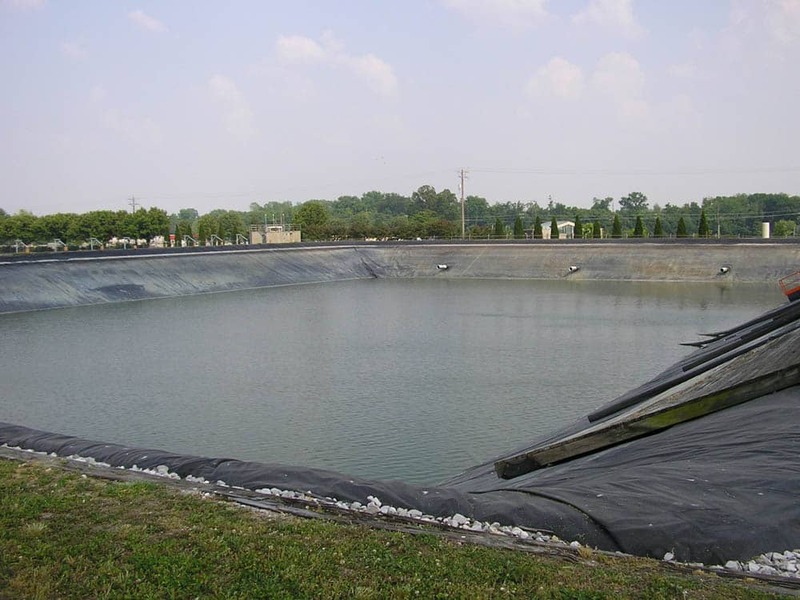 XR® Geomembrane products have a proven track record and provide superior performance in a wide variety of applications, including industrial wastewater impoundments. Low thermal expansion/contracting properties, along with toughness derived from the base fabric, allow the owner to leave the liner exposed, resulting in no slope maintenance and fewer land requirements. 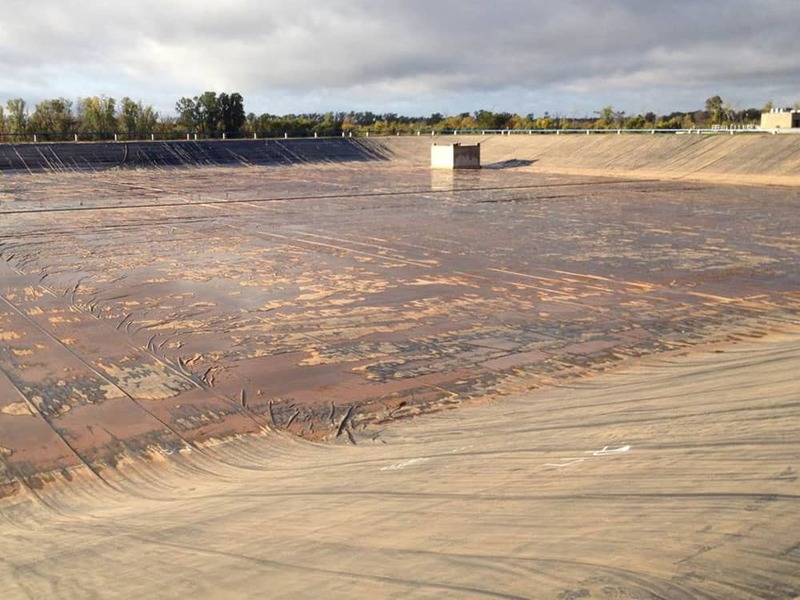 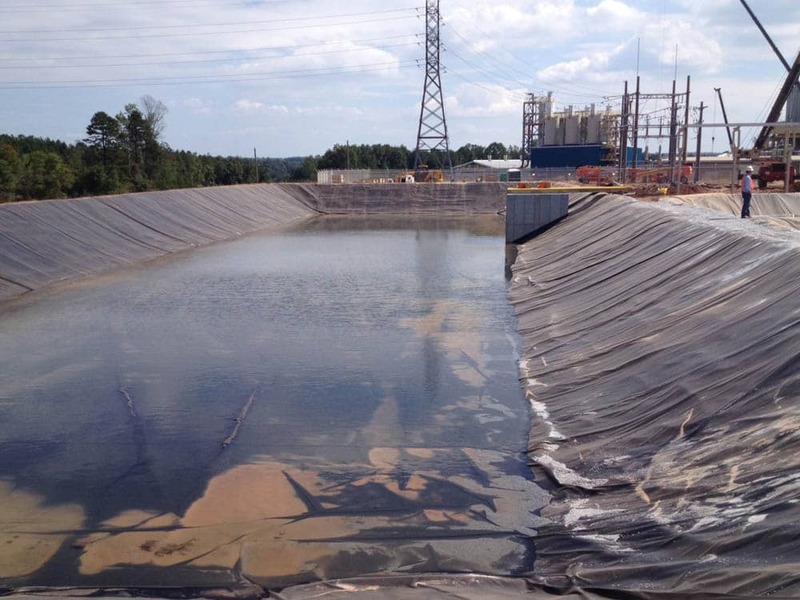 Read below about how XR Geomembrane products are used in this application, including this wastewater impoundment in Florida.